Description: Metallic blue crown cap. 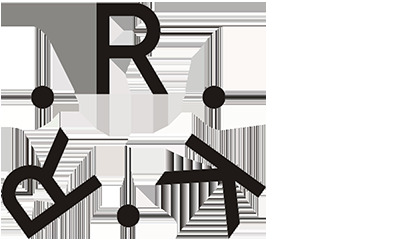 Red label with white text: W.I. 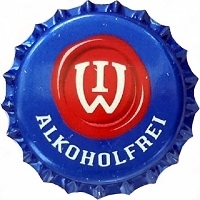 White text: ALKOHOLFREI.